Activating the lock screen using the gnome hotkeys, e.g. “super+l” does not work. This worked before. 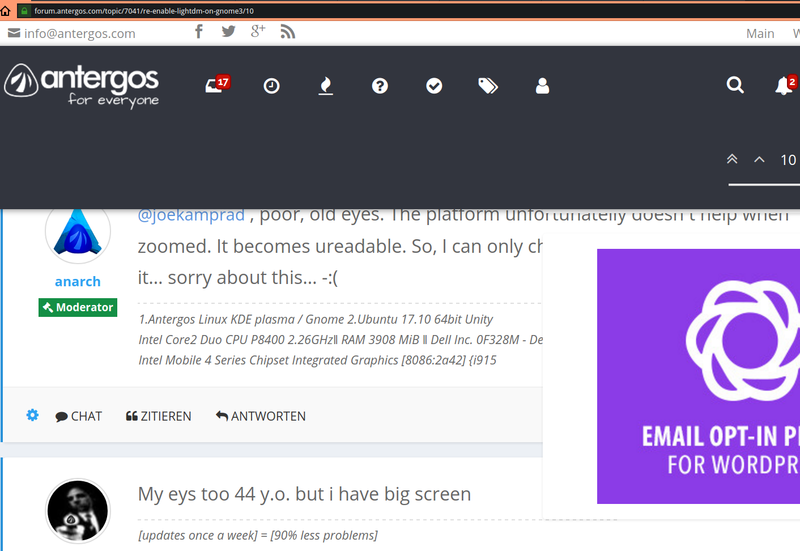 I found the following thread https://forum.antergos.com/topic/5465/buttons-go-missing-from-the-system-menu-in-gnome-3 leading me to https://github.com/the-cavalry/light-locker/issues/54 which both deal with the problem, but do not give a definitive answer. 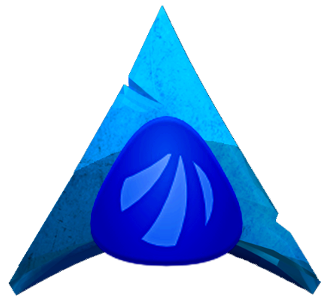 However, antergos + gnome ships with lightdm as default, so I assume that there is a way to get it working? Any ideas whats going on here? to lock my screen. The standard gnome shortcuts still do not work, so I’ll probably end up defining a custom one. Did not check automatic lock / fade-to-blackscreen yet. lightdm-gtk-greeter-settings seems to have a bug in which “timeout until the screen blanks” is not updated if the slider below it is used. I hope the slider still works and my screen gets blank in like 5 minutes. As you can read there for gnome3 they also erase support for gnome-screensaver complete, so no way to get this handled by other then gdm. Not sure if this is fixed by now for single user systems, since the last comment on this war in February this year, but the bug report is still open. Ah, this is not a bug. It simply is the way Gnome devs work! It was reported some 2-3 yeass ago. The answer was that it intentionally provides 2 instances, the one used as a fast way to swap users. There was no way to contact the dev responsible for this, at that time, because he was in Australia. I guess he must still be there!